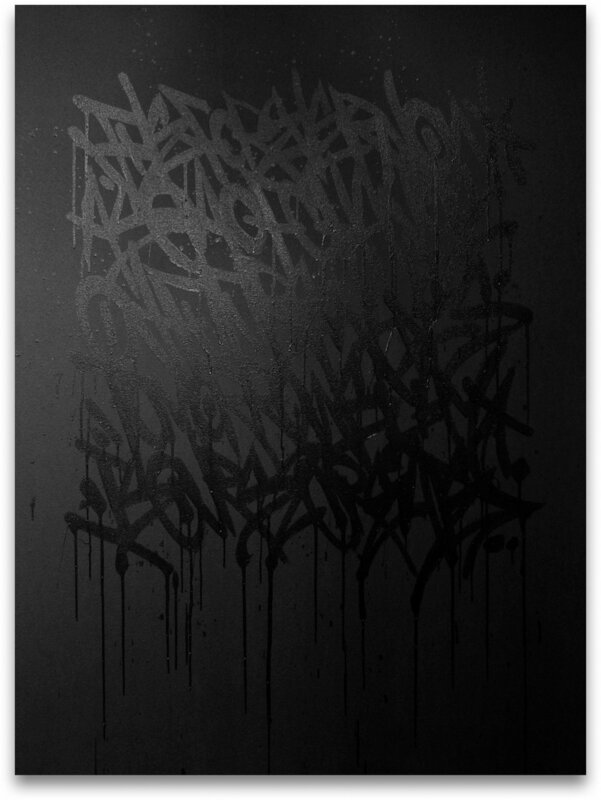 Hong Kong - Treason Gallery is pleased to present it’s debut Hong Kong art fair solo exhibition of works by artist Bisco Smith. 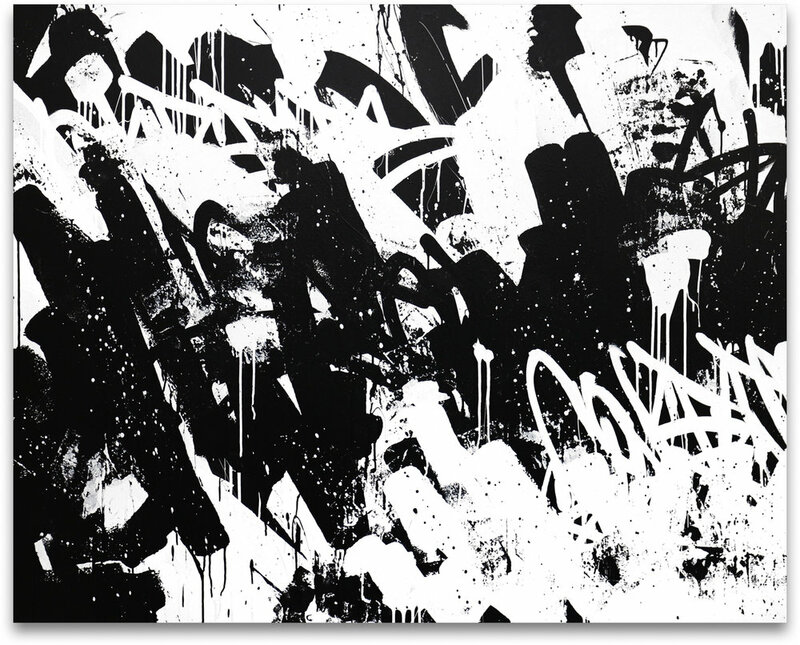 Titled “INFINITE,” Smith’s most recent body of work consists of brand new, never before seen paintings. 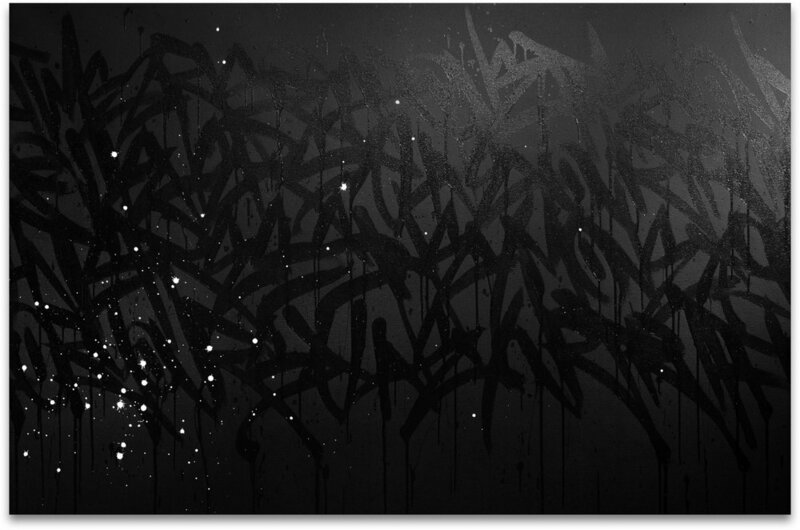 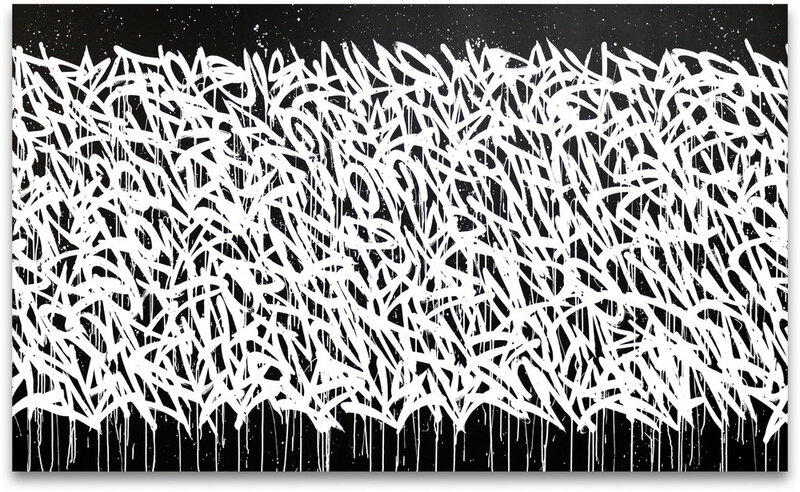 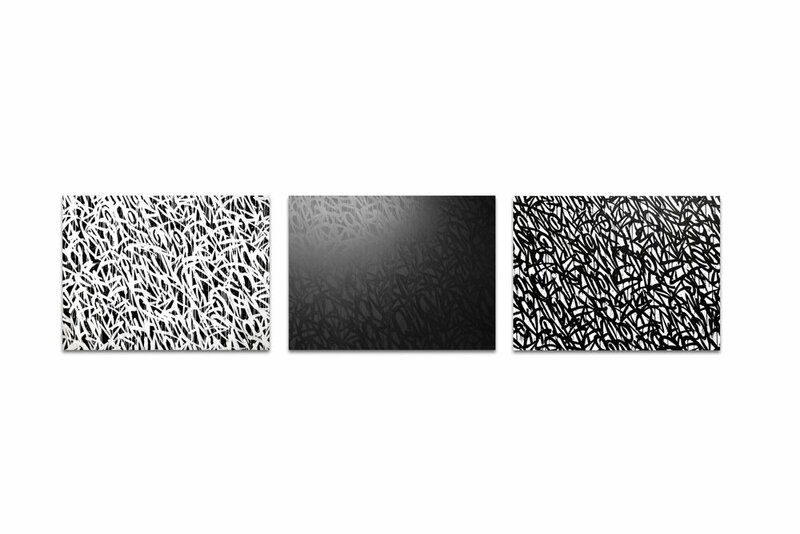 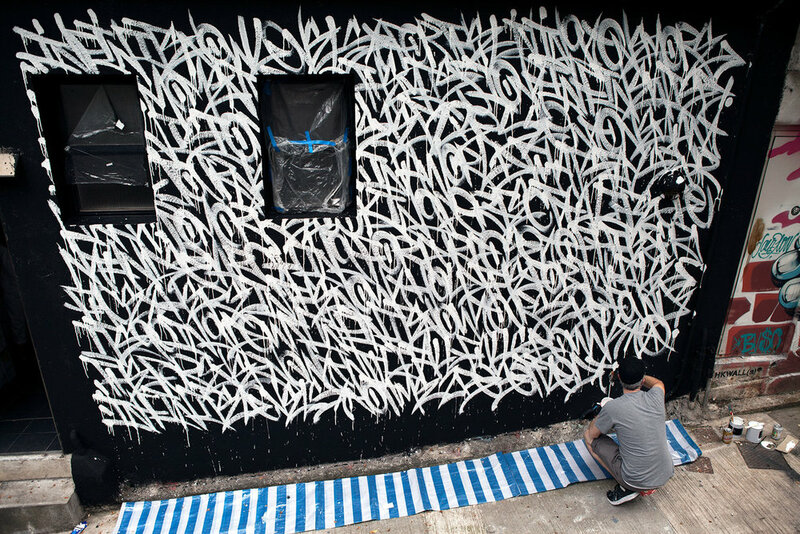 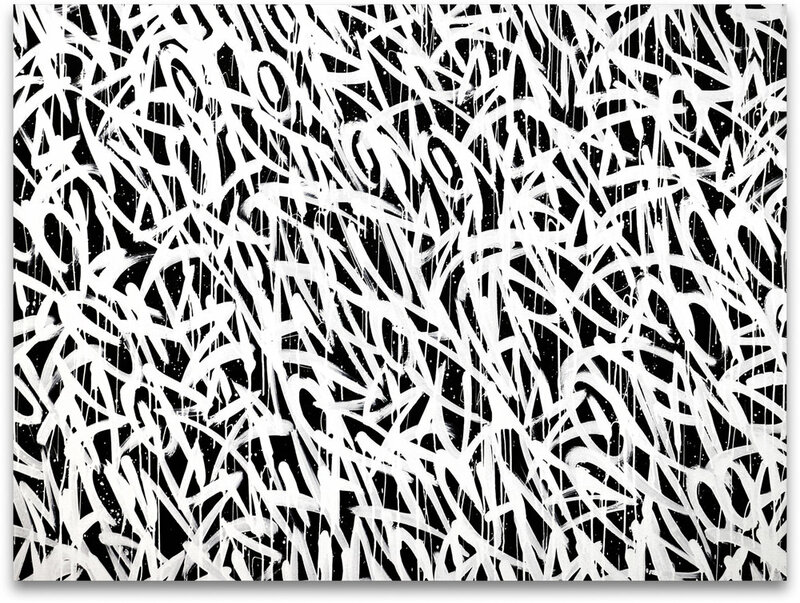 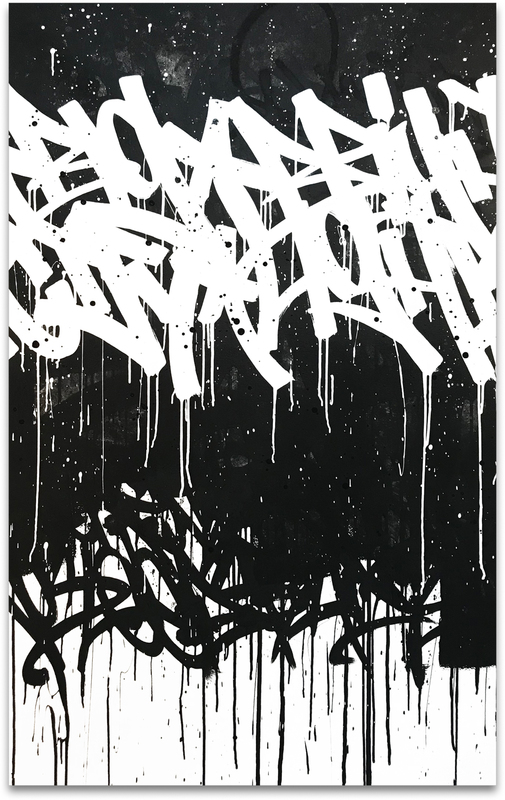 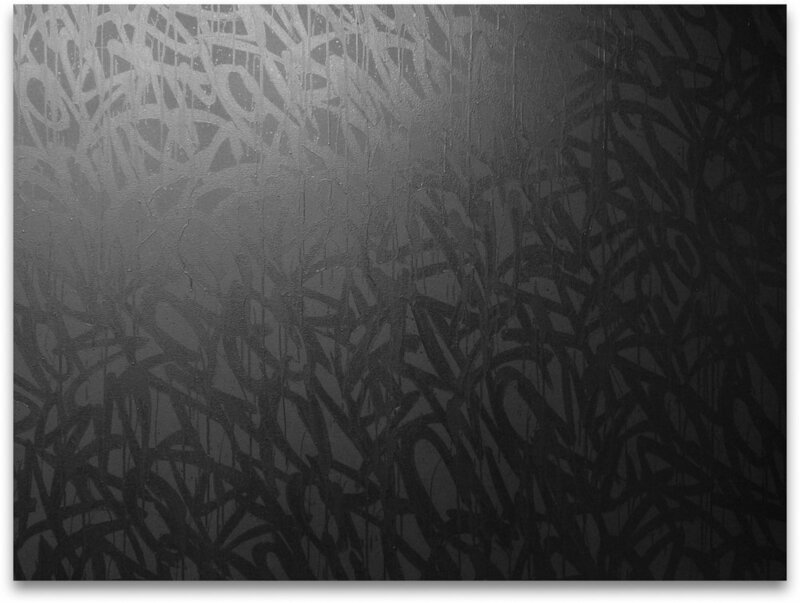 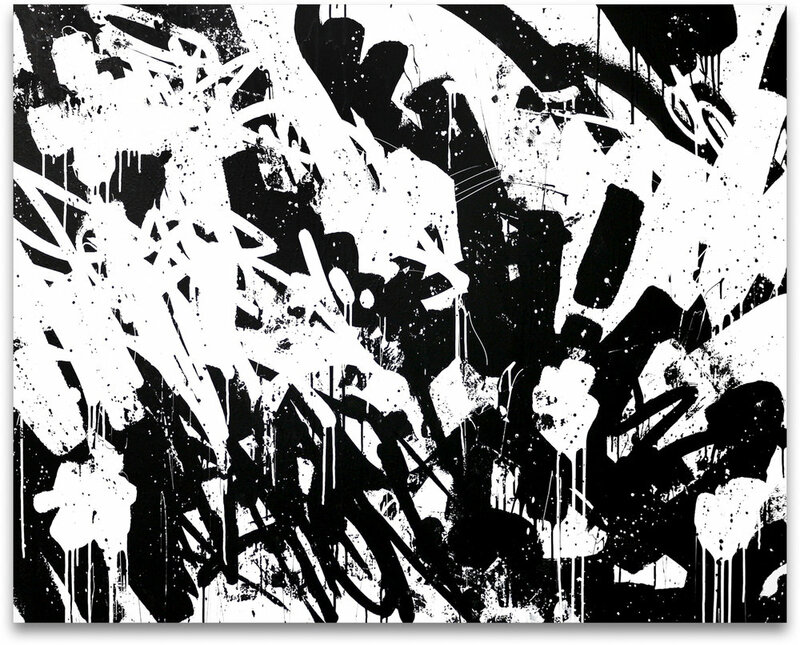 Smith’s work is a synchronized clash of deconstructed typography and abstract expression, rooted in urban landscape as an evolutionary theory of graffiti. 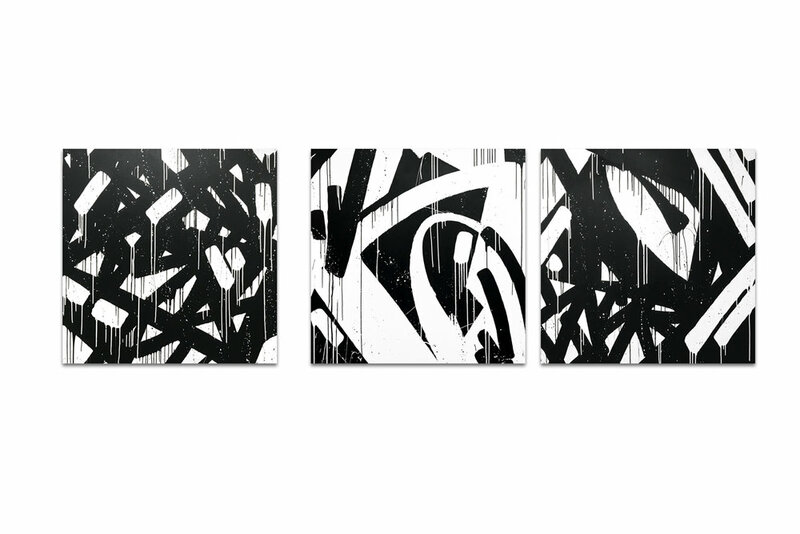 Working mostly in black and white, Smith’s gestural markings dance with a unique energetic vibrancy. 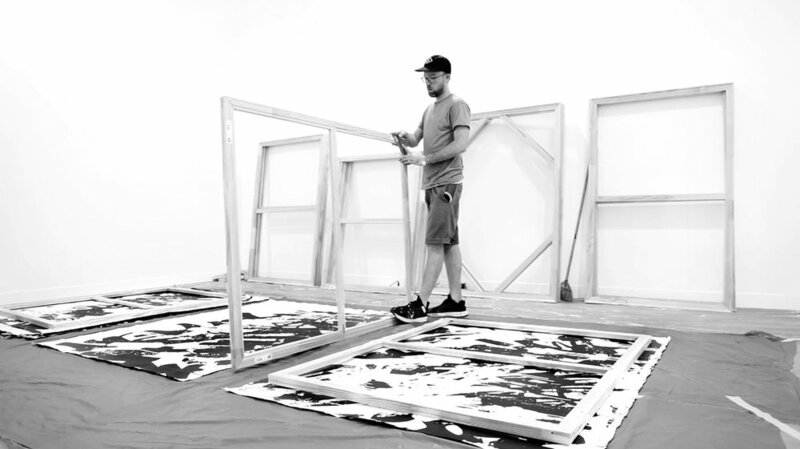 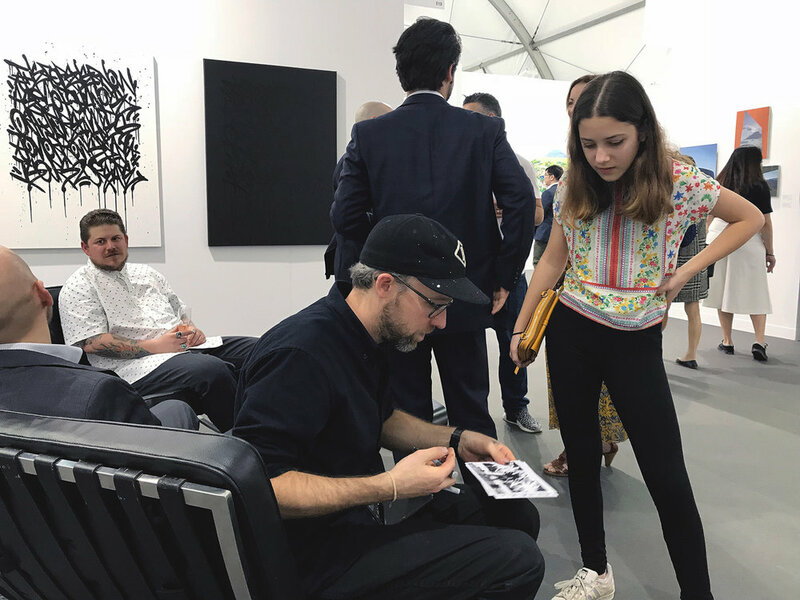 VIEW NOW - BISCO SMITH: "THE ART OF MUSIC"
Treason Gallery will present Bisco Smith’s new works at Art Central Art Fair in Hong Kong’s Central District during Art Basel Hong Kong. 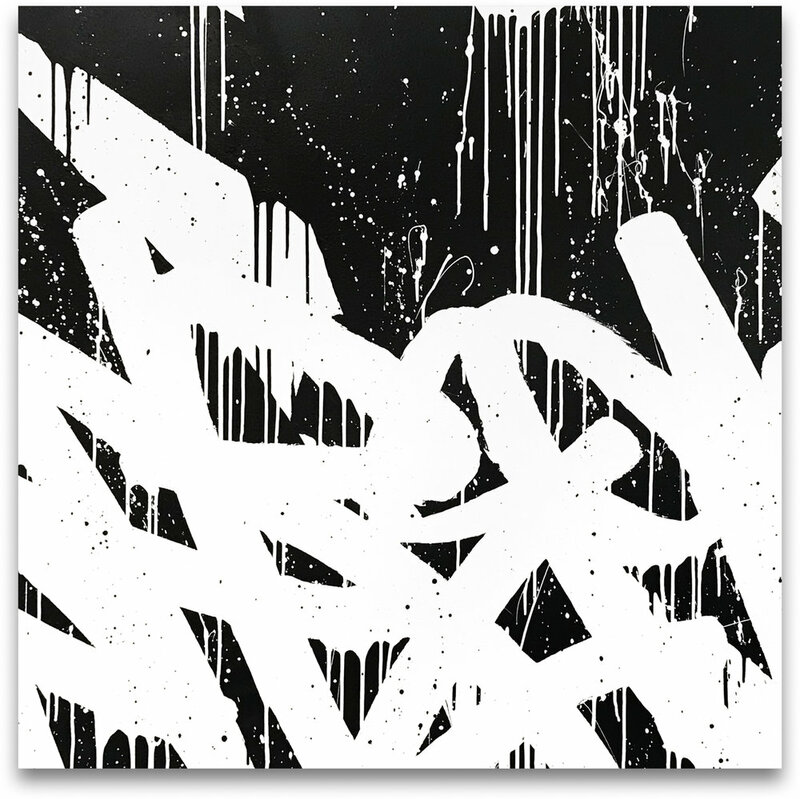 “INFINITE” will be on display in booth E13 at Art Central. 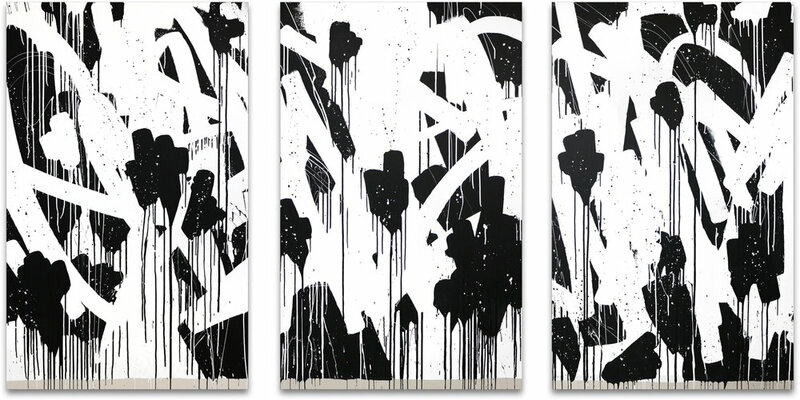 Email info@treasongallery.com for a collector’s preview and more information on attending Art Central. 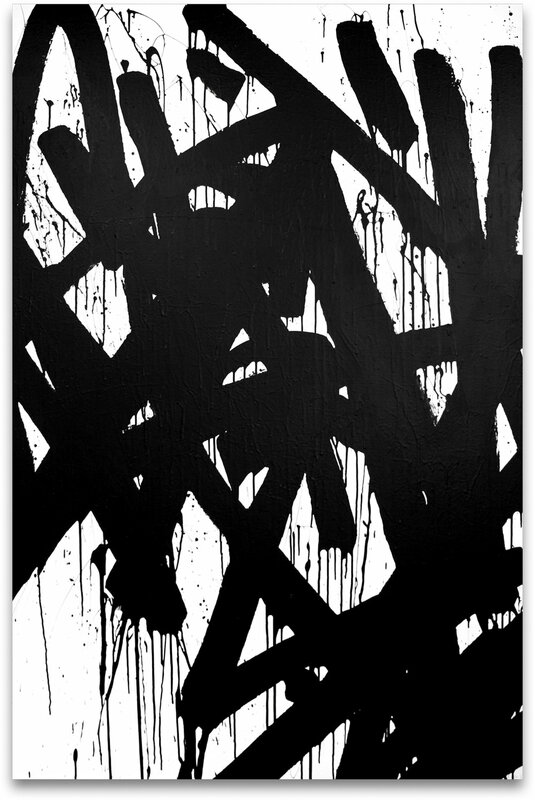 Paint on canvas 244 cm x 147.5 cm / 96" x 58"
Paint on canvas 162.5 cm x 106.68 cm / 64" x 42"